I’m here on the Parramatta River – the epicentre of Greater Sydney – which has undergone a massive construction investment over the last few years. 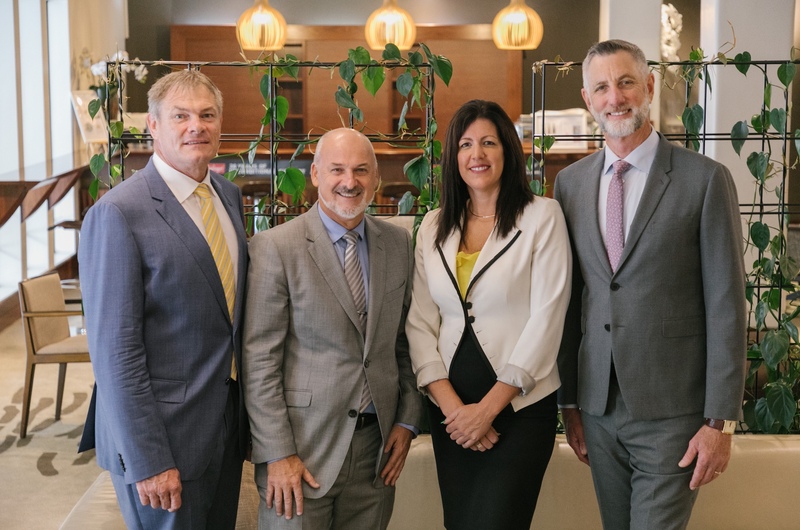 There’s been a lot of talk about the market easing and our headline sales are down two per cent year on year across Australia and New Zealand – but we still sold more than $3.67 billion worth of property in April 2018. We’re seeing softer conditions in Sydney and Melbourne but many regional markets are stronger and our Queensland market is also up slightly year on year. Overall listings numbers are up but the buyer pool is shallower than what is has been like in in recent months. By all accounts the market peaked seven months ago but we just aren’t seeing hysterical falls, it’s actually quite moderate and balanced across the eastern seaboard in particular. What a fascinating market it is here in Parramatta. We’re seeing conditions soften here too in recent months but overall in the bigger picture Parramatta has seen so much investment. The transformation with the light rail, new museums and the extension of the airport in Badgerys Creek is going to underpin long-term growth. This area will be the centre of Sydney, in terms of population in a few years and what a great place for people to invest for the longer term. The Commercial market is another beneficiary of this investment and there’s some of the lowest vacancy rates in the whole country here in Parramatta, and we are seeing an increase in the number of quality of tenants with a number of international tenants have moved from the traditional Sydney CBD to Parramatta to take advantage of more affordable rents but also closer to the larger population. It is a fact that unit values now outperform house values across Australia as a whole, not just in Sydney. And despite the surge in unit construction over recent years, the past 12 months has seen unit values continue to trend higher. 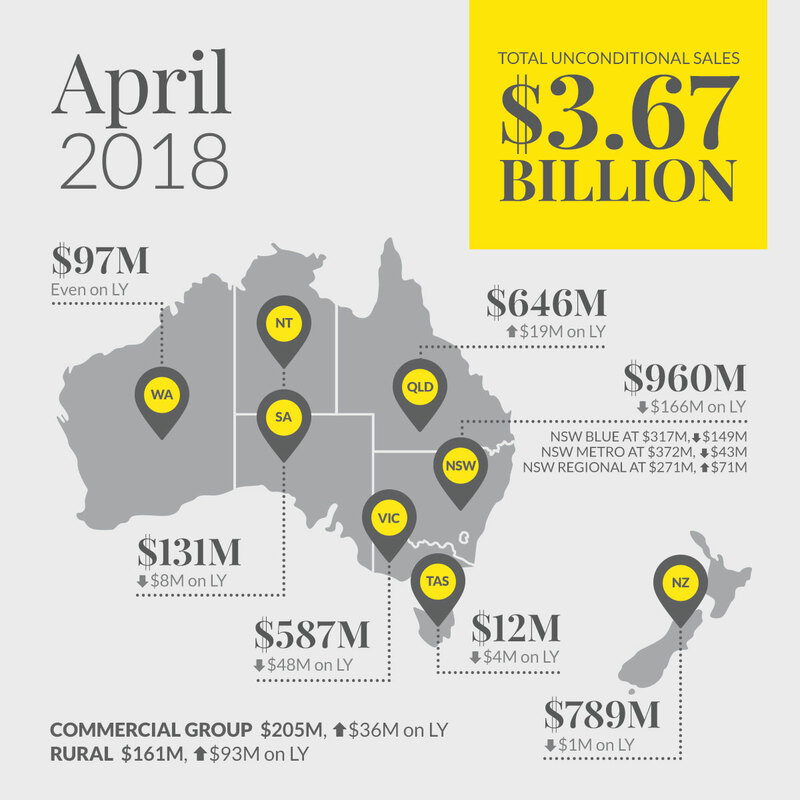 If you look into the detail of the boom years, CoreLogic has come up with some very granular insights into Sydney unit completions by geographic region. Across Greater Sydney, more than 140,000 units were completed over the course of the Sydney housing boom. 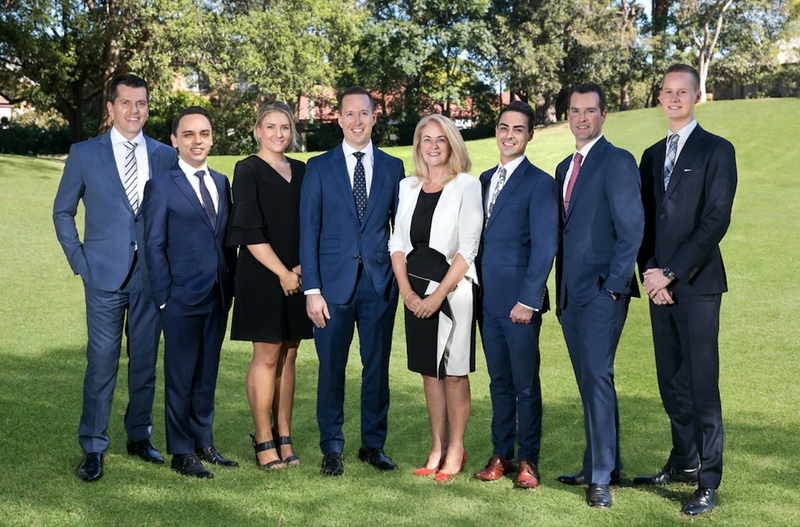 In fact, the City of Sydney and the Parramatta Council saw the most completions over the last few years, with approximately 27,000 units added in this region alone. The median sale price of new units in Greater Sydney jumped by 23 per cent over the last five years to $708,000 by December 2017. We know growth has now moderated as the pace in the growth of new unit prices also slowed but it shows you that Parramatta has been one of the biggest beneficiaries of new development in the whole country. 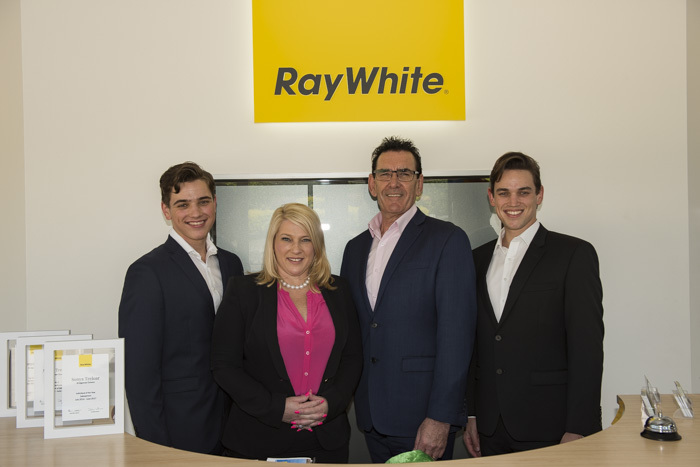 Ray White NZ CEO Carey Smith (left) with Austar directors Craig Smith, Amy Anderson and Len Day. This month our family got bigger and we welcomed a lot of new members to our group. 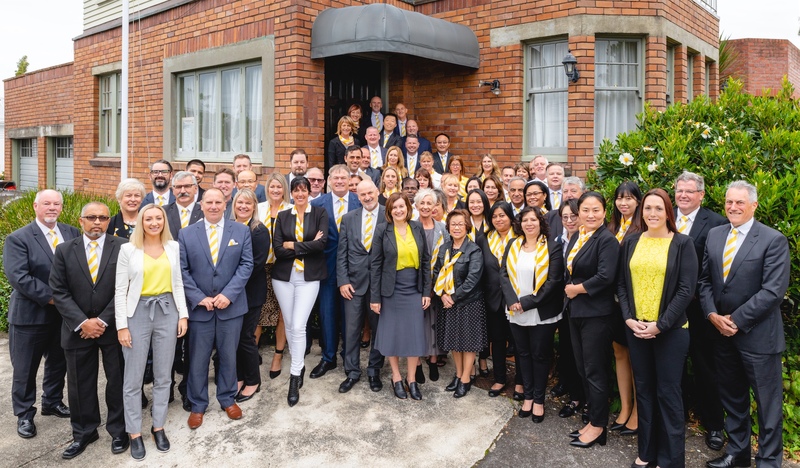 I wanted to pay a special welcome to the nine new Austar Group offices who joined us in West Auckland. This is an area we haven’t had a strong presence in to date and to find a team with it’s leaders values so closely aligned to ours makes for a perfect match. It’s also wonderful to see such expansions at some of our biggest offices with the Lower North shore team opening in Crows Nest (above). And congratulations to the Treloar family in Bridgeman Downs opening their second office in Albany Creek. 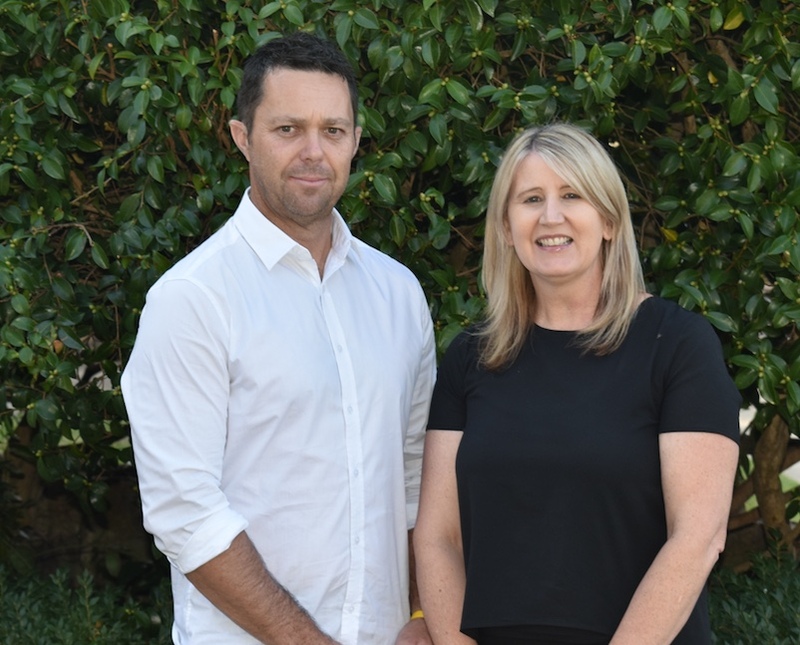 And congratulations too to the team who at the new Myrtleford office in Victoria. It’s great to see that we sent more than 9600 surveys in the month of April to our buyers and sellers. We sent 500 more surveys than any month previously, which is a result of dual agent surveys being launched. NPS is staying strong at 85, vendor NPS is still incredibly high at 90. We want to encourage every one of our agents to seek feedback from every customer and not only from their promoters. By shifting the focus to more surveys sent and completed by our customers, we hope to ensure that every agent’s score has integrity and is a reflection of each customer’s transaction. NPS is a key measure to predict business and market share growth by measuring how many of your customers will go on to refer and recommend you to others. I encourage you all to take an active part in this vital program. Our brokers in Loan Market recorded applications of $1.15 billion in April, approvals of $766 million and settlements of $698 million. Until next month. I’m Dan White.